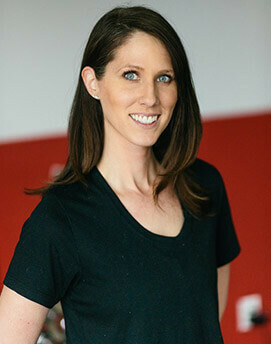 Reach your physical goals by leveraging the future of fitness and movement training! 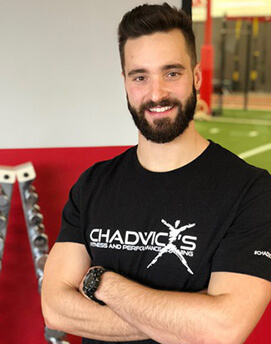 Whether you’re looking to lose weight, gain strength, improve your overall health and feel of your body, or gain a competitive edge as an athlete, Chadwick’s Fitness & Performance Training in Franklin can help. Our programs produce results by using proper movement, result-driven exercises and a facilitated healthy eating program to help you lead a healthy life. 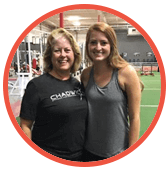 At Chadwick’s, our goal is to help our clients achieve a healthy weight and body as well as keep them free from chronic pain so they can maintain a confident & healthy lifestyle for years to come. 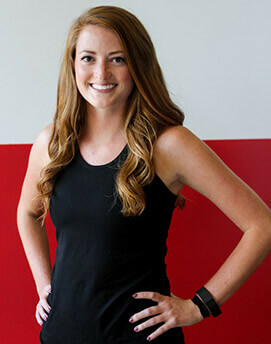 Our training staff gets to know you first and understand your fitness journey through conversation and evaluation. We will then guide you through a fitness training plan with core exercises that are tailored to your body’s needs. 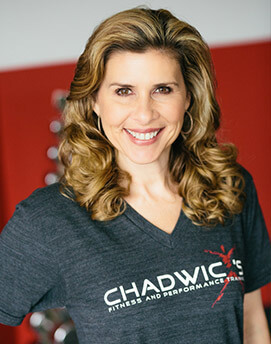 Contact us today to experience the Chadwick’s difference! 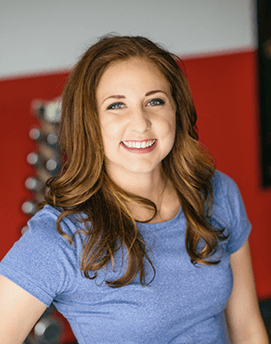 One-on-one customized, personal workouts with a certified personal trainer designed to make you lose weight, gain strength and build a more confident & healthy life for years to come. 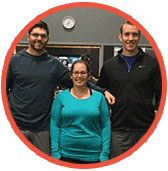 Our workouts are written based on your personal needs and goals. A full body strength training workout that creates lean muscle mass and burns body fat. With a smaller class size, our class trainer will know your name and give you the attention you need to maximize results and stay free of injury. Everyone, no matter what their fitness level, will enjoy this multipurpose group fitness training program! We train athletes to gain the competitive edge they need to stay ahead. 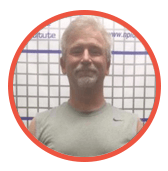 We are experts in speed mechanics, injury prevention and developing power. 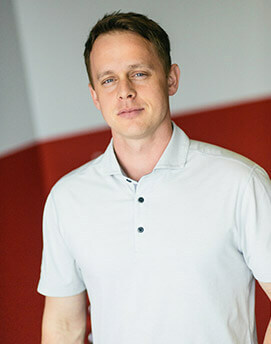 Whether new to a sport or at the professional level, our certified strength & conditioning specialists know how to train athletes to see results. This affordable class introduces our performance training to young athletes of ages 8-14. Get your young athletes started well in advance by teaching them how to build speed, endurance and strength. Our sports medicine and rehabilitation department treats a wide variety of conditions that cause acute or chronic pain. 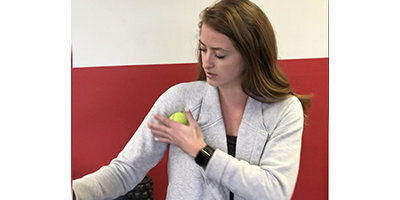 We think it’s crucial to determine why you have pain and treat the cause of the pain with corrective exercises rather than treating the symptoms. Our general gym membership is most popular among those experienced in fitness and want to train on their own. Our general gym members get full access to our high-end gym facility and our top-of-the-line performance training equipment allowing them to create an effective workout for themselves. We want to understand your fitness journey. 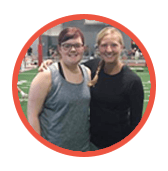 We will listen to you, evaluate you and work alongside you to create a truly customized fitness training program that focuses on your needs and goals to help you reach your fitness potential. 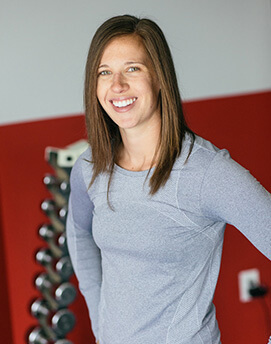 Our fitness trainers have accredited certifications in training including NSCA, ACSM, ATC, ACE and NASM. 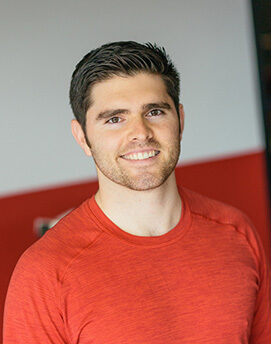 Apart from these our team also pursues additional education and certifications in FMS, EXOS, SFMA, graston, pilates, yoga, nutrition and much more to keep themselves up-to-date. 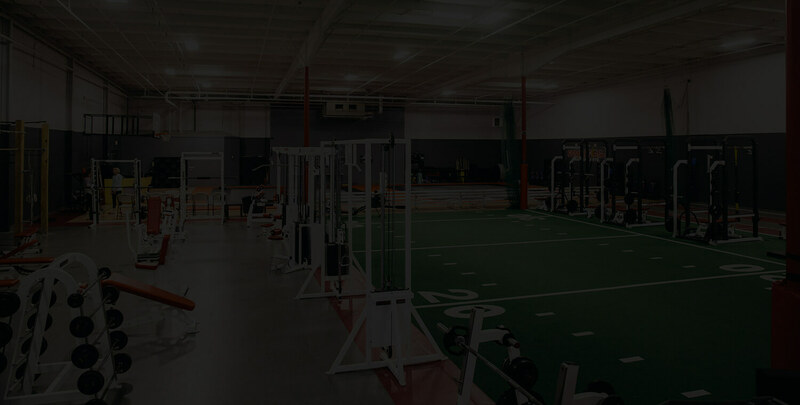 Our facility, our equipment, and our fitness training are all deliberately designed and selected to bring specific purpose to each workout while allowing us to have multiple, creative options that prevent repetitive and boring workouts. 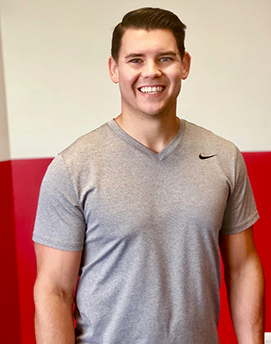 Meet with our certified personal trainers to create your fitness plan and begin your physical transformation right away! 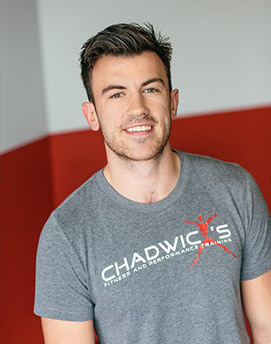 Boost your fitness levels this year with fitness tips, recipes, workout plans, music playlists, weight loss advice, and videos specially curated by the team at Chadwick’s Fitness just for you! Give The Ultimate Gift of Life This Holiday Season and Be Someone’s Superhero! 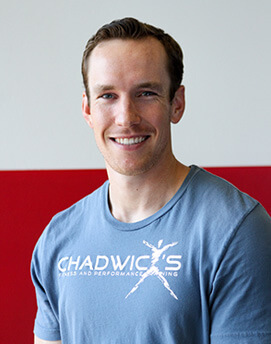 To find out which of Chadwick’s fitness programs can help to reach your fitness goals please let us know how we can best reach you. I’ve lost 22 pounds. I came to Chadwick’s through my son, Brett. He did baseball workouts there in high school. My trainer is incredible. I was extremely out of shape and had shoulder problems. She worked within my limits, encouraging me the entire time. The staff at Chadwick’s feel like friends now. It’s fun to workout at a place where everyone knows my name. I can do so much more physically than just a few months ago. I am stronger, more coordinated, and no longer need an afternoon caffeine boost. Lost 20 lbs and 15 inches in 3 months. She’s worked really hard to establish healthy habits before going to college at Western Kentucky. The biggest thing she’s learned this summer is that it dosen’t take hours a day to cange your body. It just takes conscious eating and an efficient fitness plan to achieve your goals!